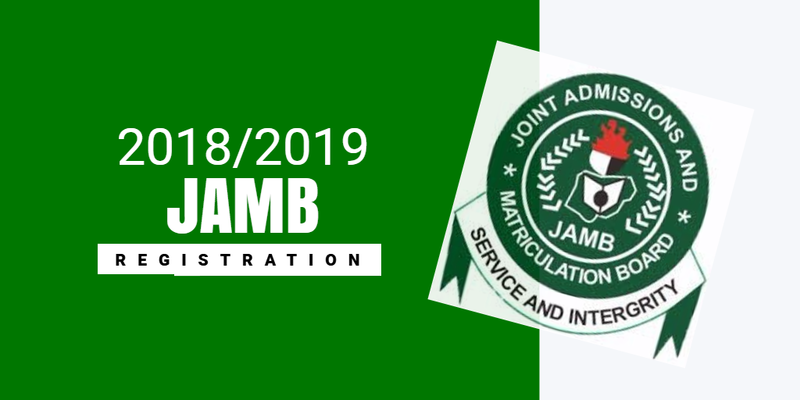 JAMB 2018 UTME Results Will Not Be Release Instantly according to JAMB Board; The Joint Admission And Matriculation Board (JAMB) wish to inform all candidates who duly registered in the 2018 Unified Tertiary Matriculation Examination (UTME) that the results will not be release immediately. This was made know to newsmen by the registrar of the board, Ishaq Oloyede, during a press conference titled “Conduct of the 2018 Unified Tertiary Matriculation Examination” in Abuja on Wednesday. Liveschoolnews grapevine gathered that the reason for the delay of releasing the results immediately like they did in 2017 is to checkmate the activities of the candidates and to curtail the number of cancellations. The examination is scheduled to begin on Friday, March 9, to March 17.